For the most simplified and stress-free moving experience you can receive, trust in a BBB accredited, ProMover certified moving company. Simonik Moving & Storage is a family owned business since we opened in 1977. Our years of moving experience and expertise have granted us the skills and knowledge to deliver pristine moving solutions that are adaptable to any situation. 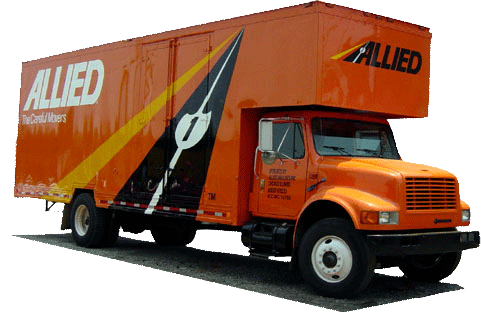 As a member of the New Jersey Warehousemen & Movers Association, our Holmdel movers offer customer-oriented moving services that have access to the resources from Allied Van Lines to complete your relocation wherever it may take you. Choose the Holmdel movers at Simonik Moving & Storage today to learn more about our moving services and get started on your upcoming relocation. You may also use our online quote form to receive your free, no-obligation moving estimate today.